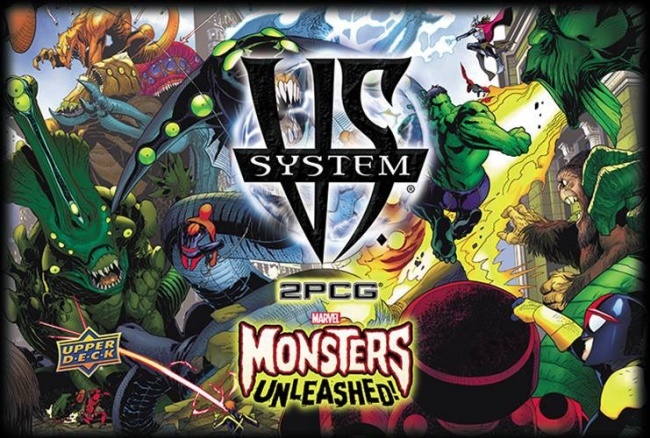 Upper Deck will release two new sets for its popular Vs. System 2PCG card game on August 30: Monsters Unleashed and The Predator Battles. 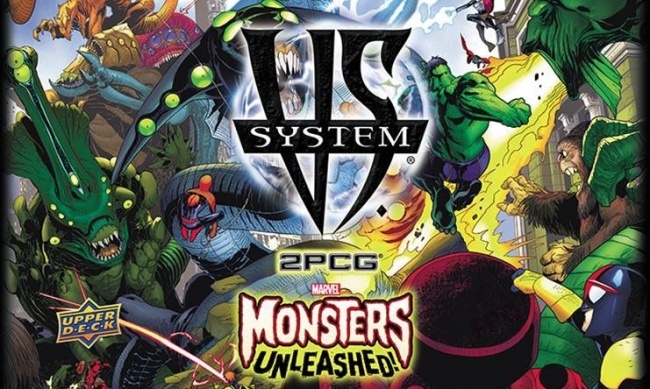 Monsters Unleashed will be the fourth Vs. System 2PCG set to feature the Marvel universe, including 16 new Main Characters, 75 new Supporting Characters, 15 new Plot Twists, and 4 new Special Locations. This set has four new teams: Inhumans, Champions, Monsters, and Evil Leviathons, as well as a new Hide mechanic, new Dual Main Characters, and large characters that can fight multiple adversaries at once, the focus of the new Leviathon Invasion game mode where two teams work together to defend the Earth from the Evil Leviathons. 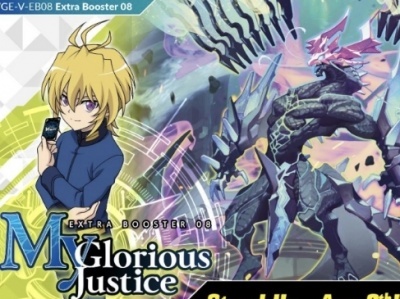 Vs. System 2PCG: Monsters Unleashed will include 400 playable cards. The Predator Battles will be a new stand-alone set that features material taken from the movies Predator, Predator 2, and Predators. It will have 8 new Main Characters, 25 new Supporting Characters, 7 new Plot Twists, 7 new Equipment, and 2 new Locations for two teams, The Prey and The Predators. 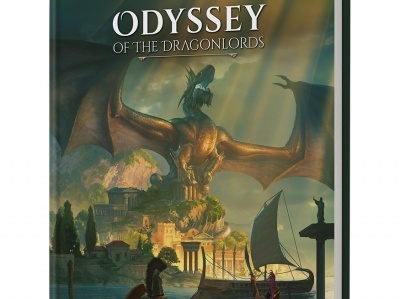 New mechanics will include Bond that allows players to sacrifice cards for Super Powers, traps, and Betrayal that can switch cards between good and evil. Vs. System 2PCG: The Predator Battles will include more than 200 playable cards.